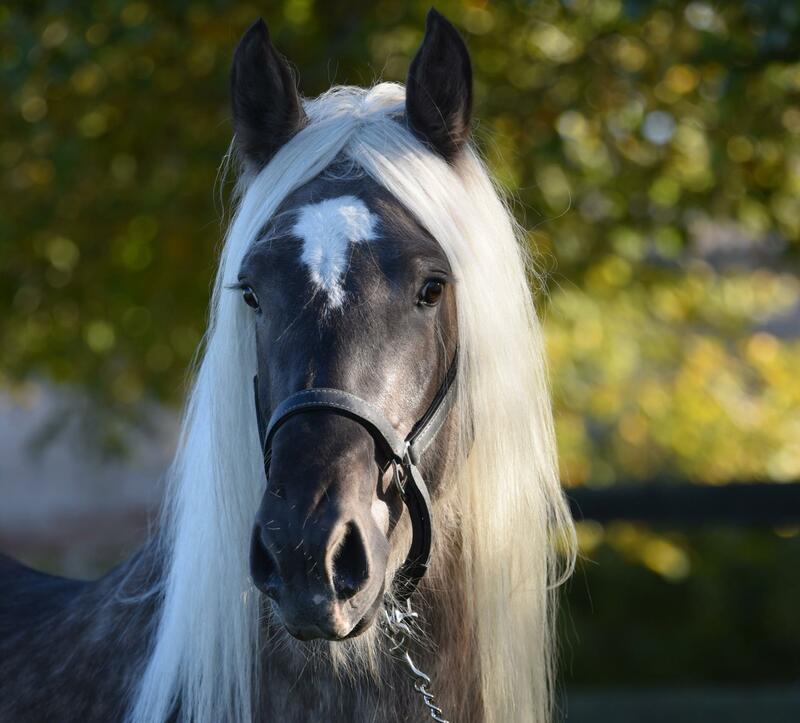 Dina is a beautiful Friesian mare with extra-long curly mane and tail ! Dina has a very friendly character. Dina is a very good mare for breeding!